Need an English text corrected immediately? Send your text to Chatting Cat! PROS: The average wait time for text correction is 5 minutes or less. You can submit everything from papers to resumes to business emails for screening by native English speakers in the USA or UK. 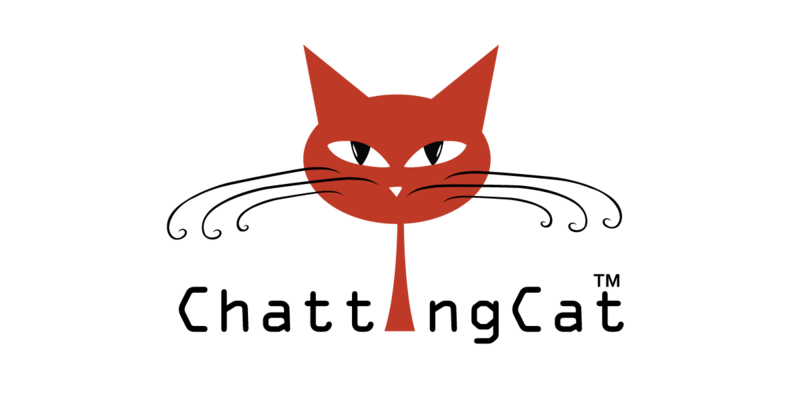 Chatting Cat is a good alternative to Lang-8 which is free, but can take a few hours. CONS: Chatting Cat does little to vet its tutors who rake in $1.00 for 300 words or so of text, while students pay about double that for text edits. Write texts in the language your learning and receive corrections from native speakers. 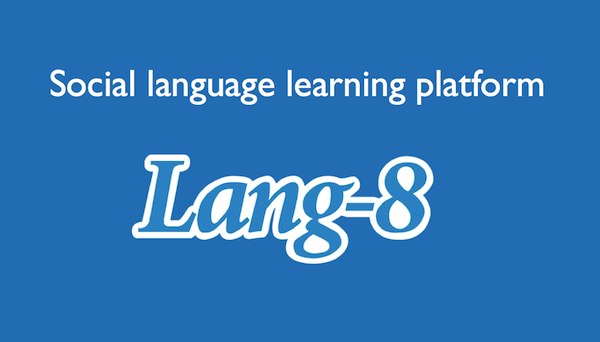 PROS: For language learners who need help writing in another language, you’d be hard-pressed to find a site better than Lang-8. Native speakers usually correct your texts in a matter of hours. Though sites like italki offer social language learning with similar features, Lang-8 wins with both quality and quantity of native speakers in many languages. CONS: Despite being around for so many years, it’s still pretty glitchy! Sometimes corrections aren’t saved.